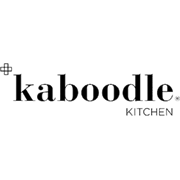 The Kaboodle range of cut to measure benchtops makes installing your new kitchen a breeze. 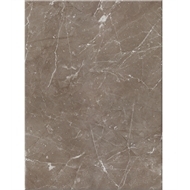 The range features a selection of Europe’s most popular colours and includes both matte and gloss finishes. 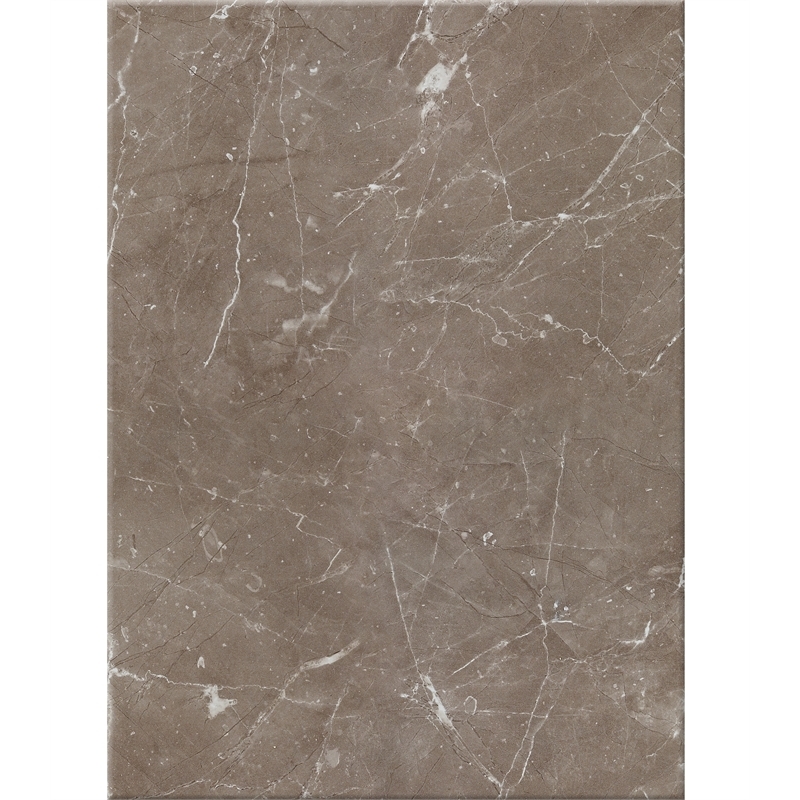 These clever, scratch resistant laminate benchtops are the most realistic reproduction of stone surfaces on the market, meaning you can have the look of granite or marble, without the expense. What’s more, they are easy to install, clean and maintain.